It was first discovered by the ancient Egyptian in early 3000 BC that was woven from papyrus plants which they used as something to write on. Papyrus is the first paper used by the Egyptians, but it didn't survive to reach this generation. I believe only a few papyrus plants existed today, and sad to say I am not able to see one of them. The first printing press where the paper was glued face-down to the wood block and using a knife, the paper were carefully engraved to the wood. The surface of the wood block was then covered with a paper and brushed gently to that characters will be printed. The traditional printing press where you manually engrave the characters of the text. Compared to today's movable printers, it is easier to use and it saves more time. It was first published byJohann Carolus which is called Relation aller Fürnemmen und gedenckwürdigen Historien (Account of all distinguished and commemorable news). Even up to this day, there are still people who prefer reading news in a traditional way than in the internet or in their mobile phones; especially the elders. 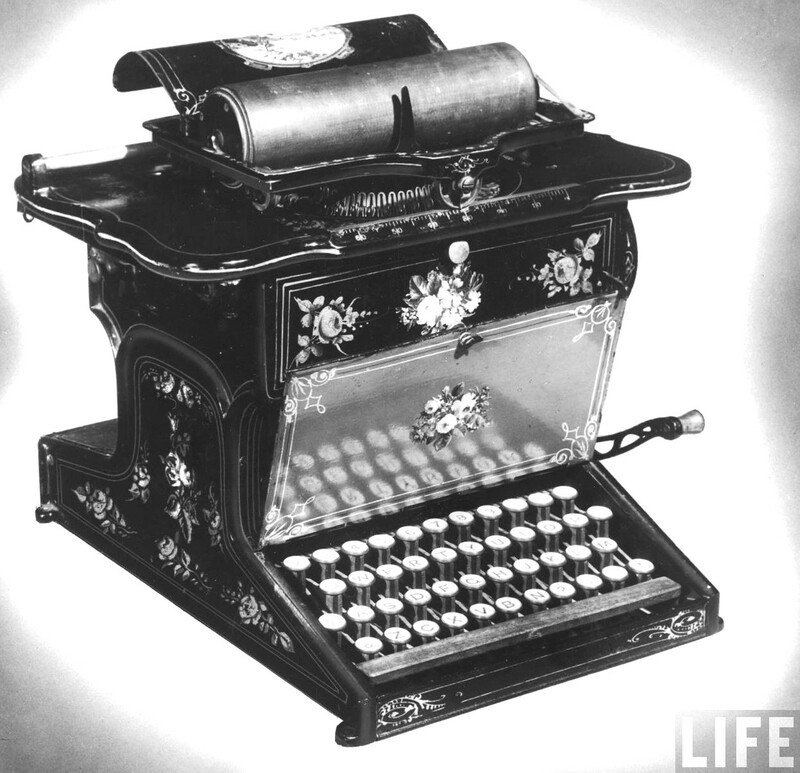 The first typewriter to be commercially successful was invented in 1868 by Americans Christopher Latham Sholes, Frank Haven Hall, Carlos Glidden and Samuel W. Soule in Milwaukee, Wisconsin, although Sholes soon disowned the machine and refused to use, or even to recommend it. ... This was the origin of the term typewriter. This machine still exist up to this day. Some of the professionals still have typewriters in their offices because they prefer more to write their letters or invitations in an old or traditional way. 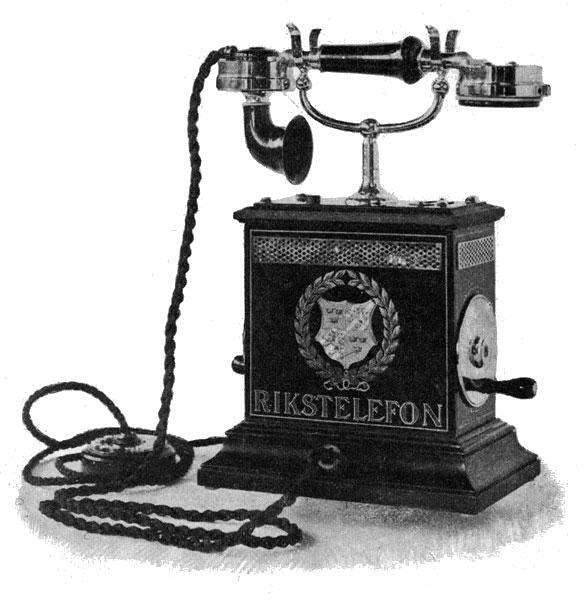 The first telephone was invented by Alexander Graham Belle in 1876. 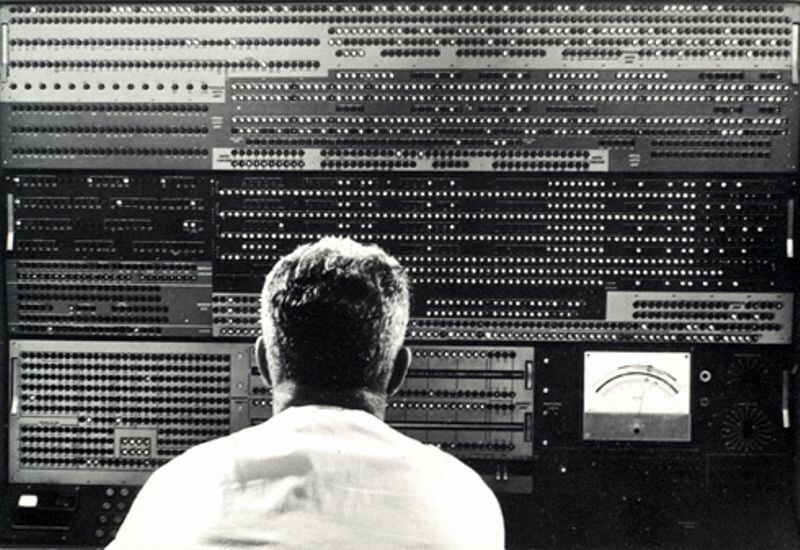 He was the one who delivered the first verbal message to travel by wire through air. Telephones are still important today especially if its on plan. It is also more convenient in hospitals when reporting or receiving orders from their bosses. Radios has evolved throughout the years and it is more portable nowadays. We still use it in terms of getting information through listening news, it may be local or international. Radios today can also serve as an entertainment because it already have music and dramas where you can freely listen to. The magnetic recording was demonstrated in principle as early as 1898 by Valdemar Poulsen in his telegraphone. Magnetic wire recording, and its successor, magnetic tape recording, involve the use of a magnetizable medium which moves past a recording head. An electrical signal, which is analogous to the sound that is to be recorded, is fed to the recording head, inducing a pattern of magnetization similar to the signal. A playback head (which may be the same as the recording head) can then pick up the changes in the magnetic field from the tape and convert them into an electrical signal. Magnetic recorder is more complicated compared to the devices we have today. There are portable recorders in our mobile phones, laptops, etc. This device was created independently by two inventors: Scottish inventor John Logie Baird and American inventor Charles Francis Jenkins. Both devices were invented in the early 1920s. 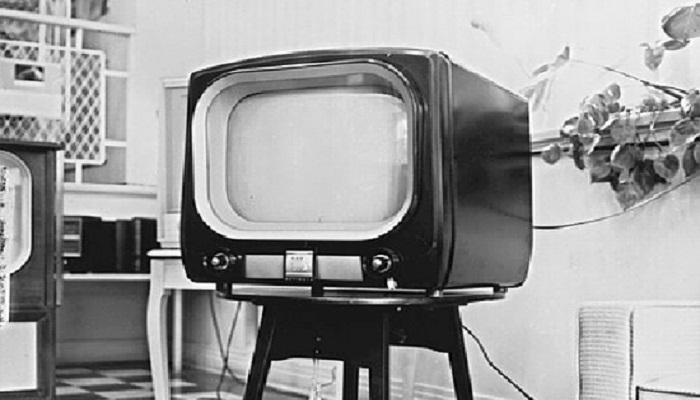 Prior to these two inventors, German inventor Paul Gottlieb Nipkow had developed the first mechanical television. Television is one of the famous machines invented that is currently used and loved by the people. It can give us information, entertainment; and sometimes both at the same time. The first computers were people! That is, electronic computers (and the earlier mechanical computers) were given this name because they performed the work that had previously been assigned to people. "Computer" was originally a job title: it was used to describe those human beings (predominantly women) whose job it was to perform the repetitive calculations required to compute such things as navigational tables, tide charts, and planetary positions for astronomical almanacs. Computers which include laptops is one of the machines that helps us to save time and make our work faster and easier. Laptops are portable computers where you can bring it wherever you want and what's more advantageous is because it is wireless. It can give you information through social media, online news, and blogs; it can also give you entertainment especially if you have access to the internet. This traditional tape can store video, audio, or film, etc. where you can watch or listen any of your recorder memories or if you want to listen to your favorite music to relax. But this tape is rarely used nowadays because you can access movies, videos, or music online, anywhere and anytime you want because it is more comfortable and easier to use.